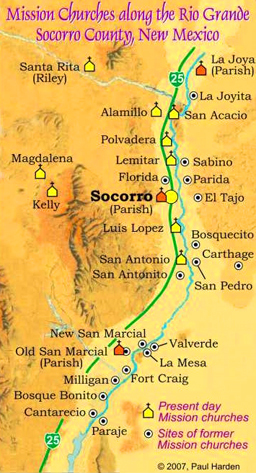 Beginning in the 1500’s Spanish colonists journeyed up the Rio Grande Valley and established settlements and mission churches along the way. 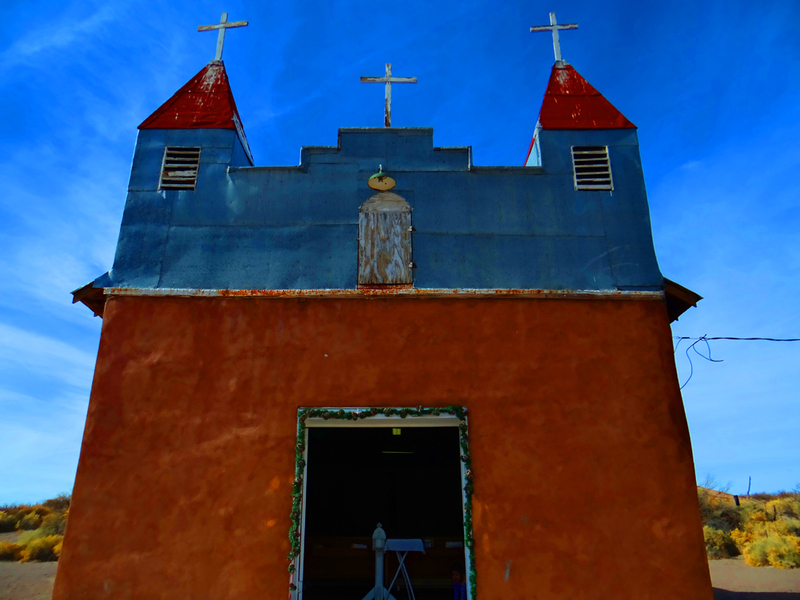 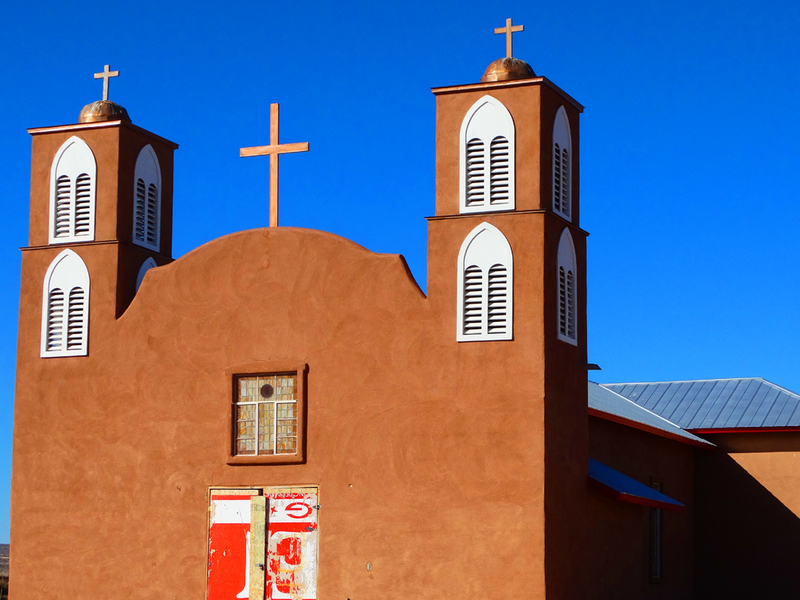 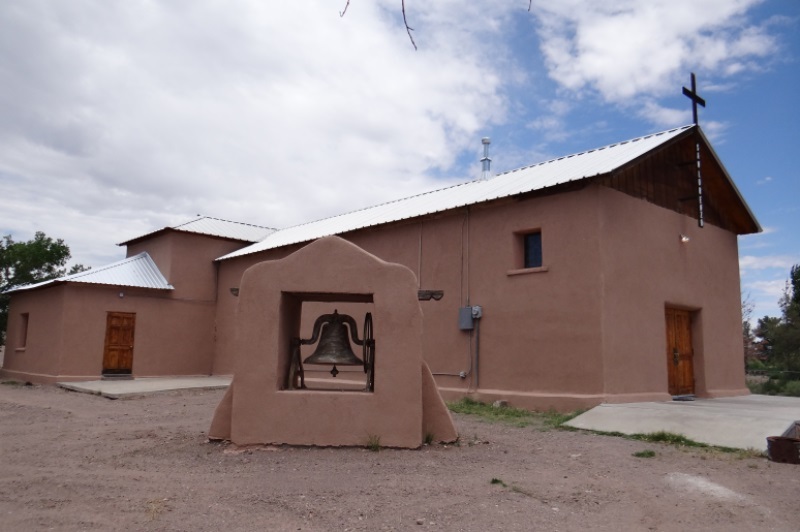 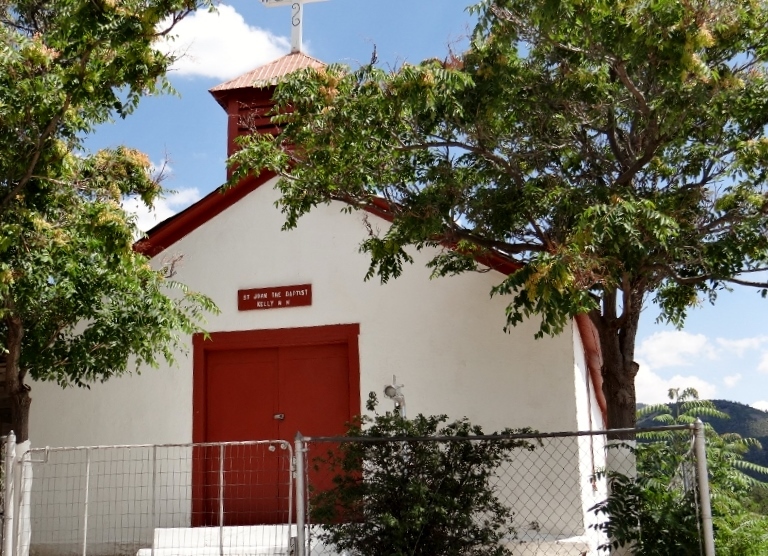 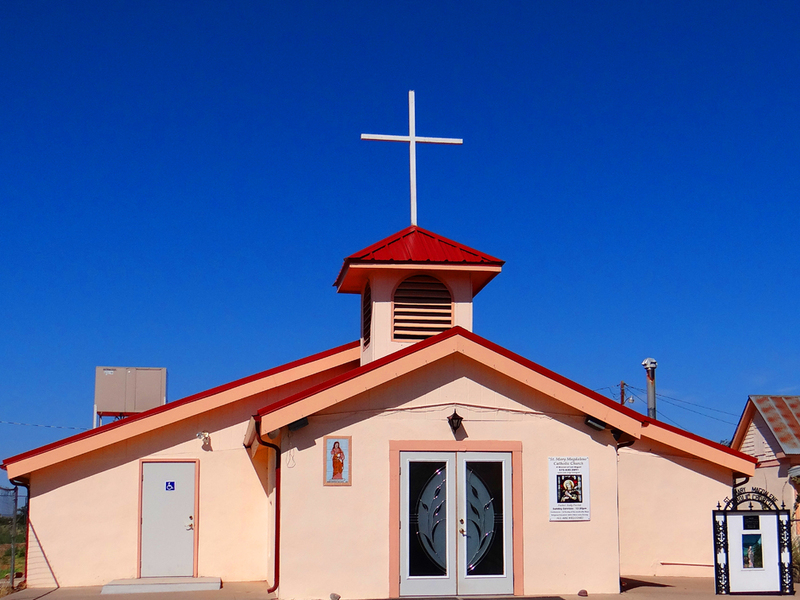 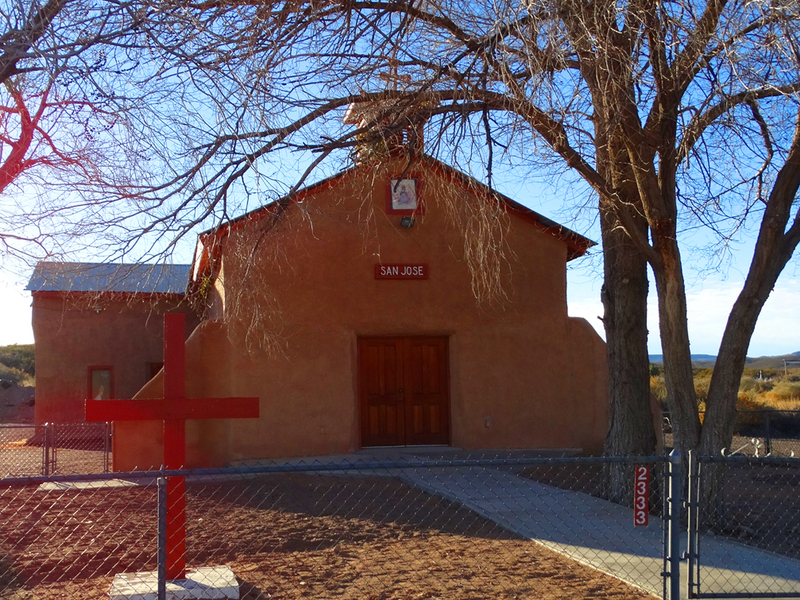 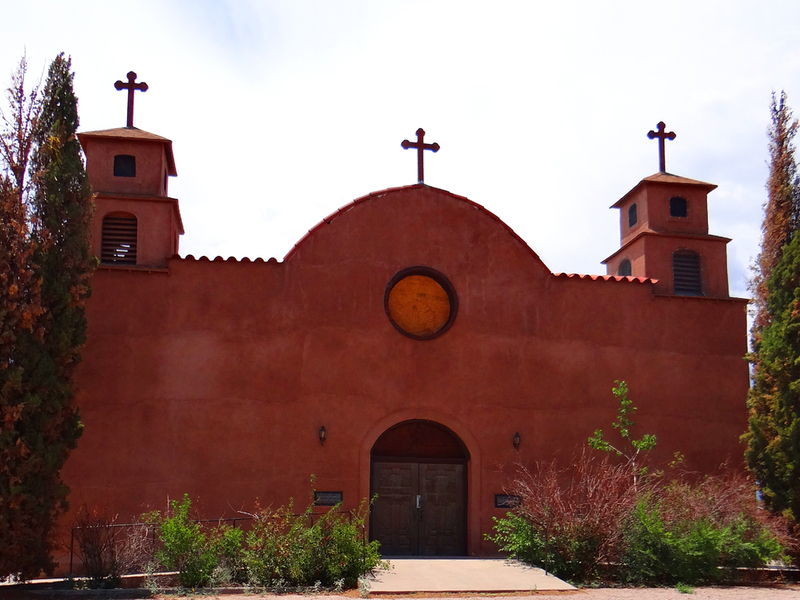 There were several mission churches including the SAN MIGUEL MISSION in Socorro, the oldest Catholic Church in the United States, as well as churches in Riley, Florida, San Acacia, La Joyita, Alamillo, Polvadera, Bosquecito, Lemitar, Sabino, La Parida, El Tajo, Luis Lopez, San Antonio, San Antonito, San Marcial, La Plaza Vieja, Magdalena, Kelly and more. 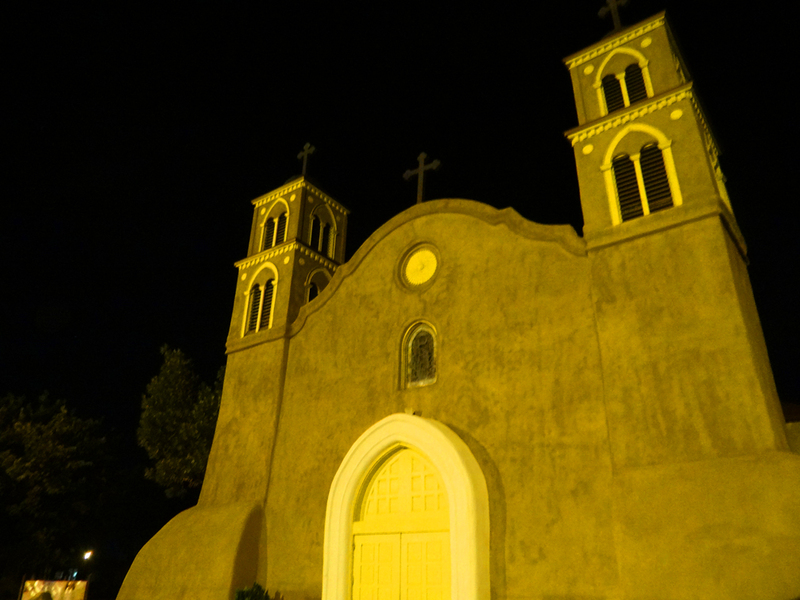 Scroll down for photos of seven (7) mission churches in the area.